Theaters hold a special place in the hearts of many people–a place where we can be alone yet surrounded by our friends and community, a place where our wildest dreams, deepest thoughts, secret fantasies, darkest fears, and moments of tragedy or triumph, can be witnessed larger and louder than life. 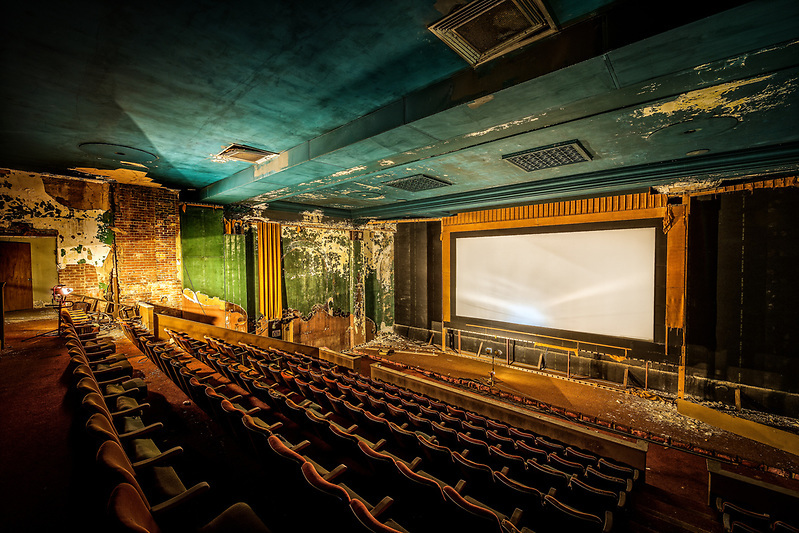 It’s no wonder that in the early 1900s, before TV and home theaters were ubiquitous, the local theater was the centerpiece of most communities across America. Everyone from each generation has their own special memories from their local movie theaters; children looking forward to a Friday family night at the movies, a teenager’s first kiss in the back row, seeing Dorothy skip down the Yellow Brick Road in Technicolor, that first time the Star Wars opening credits rolled out into space, or when Neo bent backwards dodging a barrage of bullets in the Matrix. Such memories were made on April 18, 1927, as the Columbia Theatre in Paducah, Kentucky first opened its doors, and locals settled into their seats to watch Clara Bow and Antonio Moreno silently grace the screen in the romantic comedy, “It”. 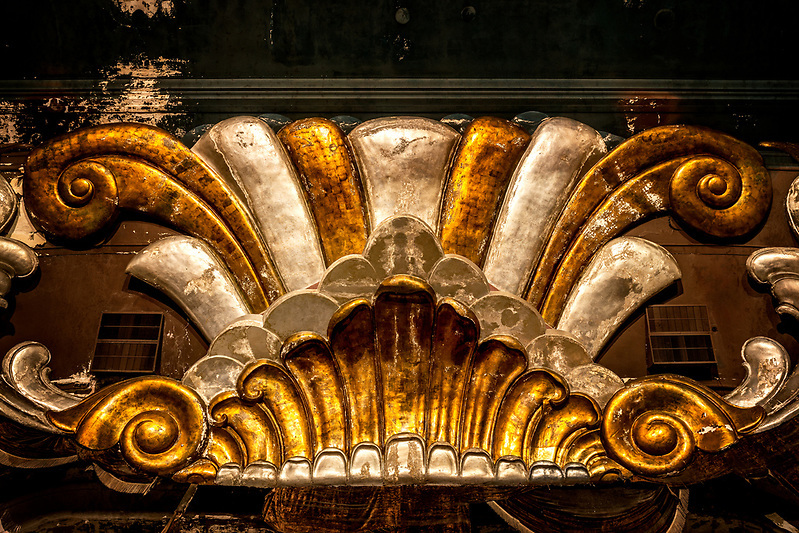 The Columbia was elegantly built to reflect the importance and significance of the role the theater played. Brick built, with a neoclassical facade of white and blue terracotta tile, Byzantine columns and classical urns, the theater was an exquisite sight to behold with all the trappings of high culture. 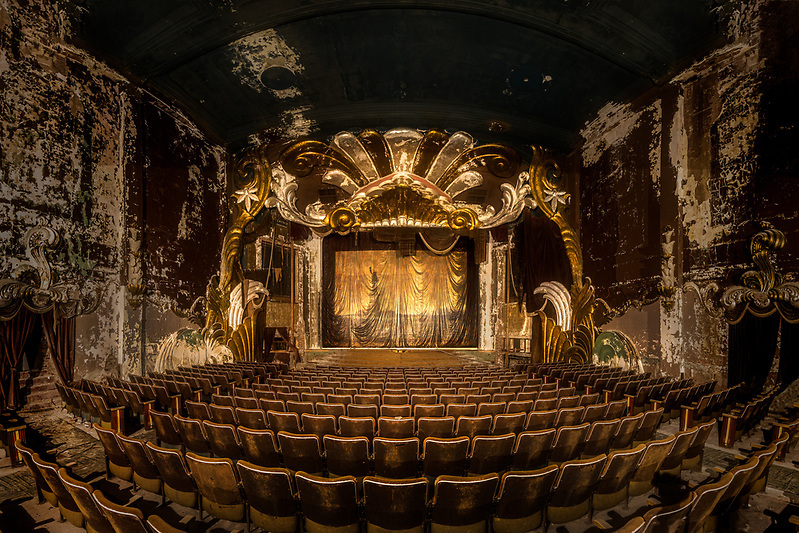 The 1200 seat theater would go on to showcase a mix of both live performances and films for decades. 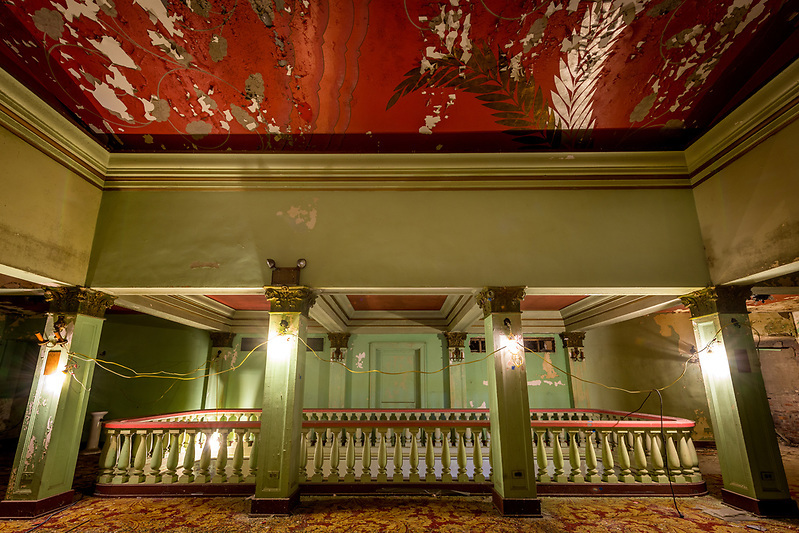 During the 1950s, as many other theaters began modernizing and stripping out the interior classical ornamentation and architecture, the Columbia received a renovation that would help define its unique look that we still see today. Known as Skouras Style architecture, the Columbia’s stage was outlined with gigantic sweeping scrolls, and flowing three dimensional flourishes that resemble waves splashing upwards against a seawall. 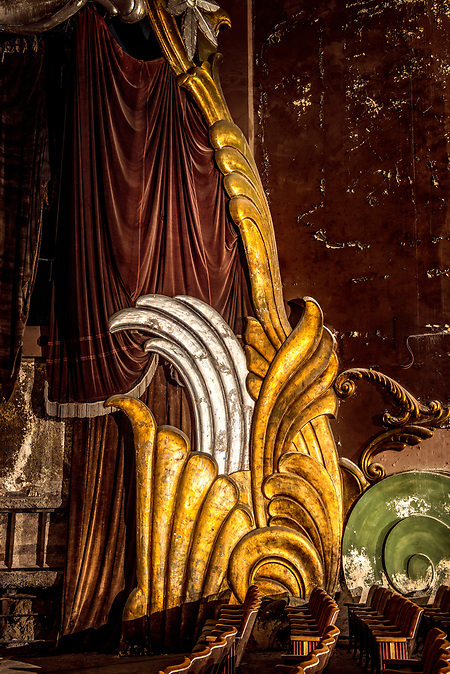 These striking gold and silver gilded adornments frame the original main stage curtain and walls of the theater, completing the unique look that remains today under a patina of peeling paint. 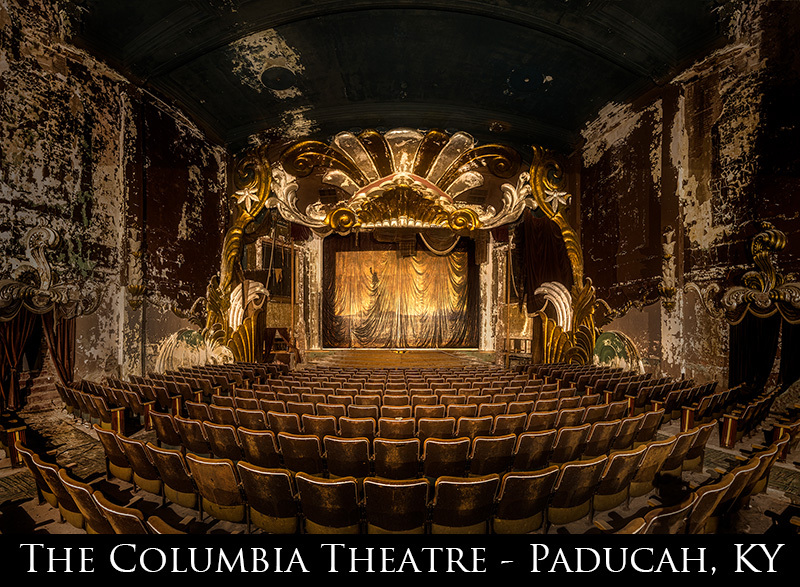 The Columbia had become a mainstay of the Paducah community for decades. But one obstacle that it could not overcome was the introduction of large multiplex theaters. In the 1980s a new mall was built with a 10-screen theater, and the Columbia, along with much of the downtown, began to suffer. 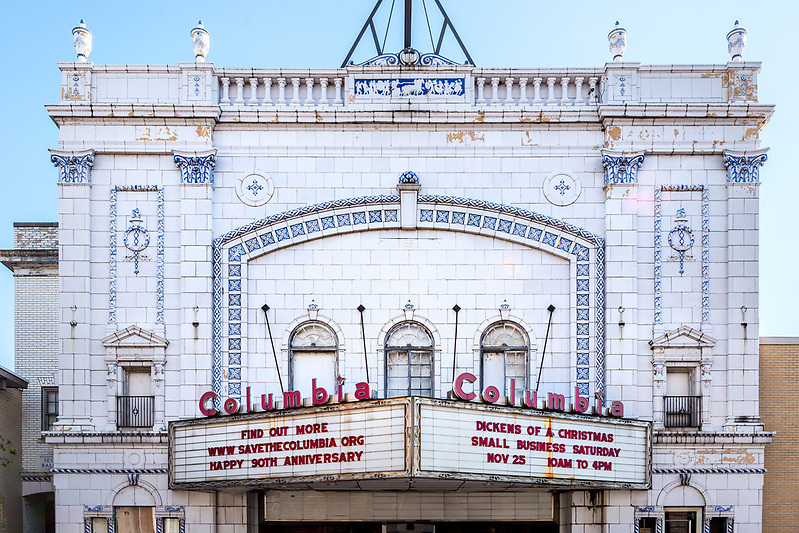 Even with a renovation that added a second theater, the Columbia still could not compete with the multiplex and was reduced to showing dollar movies while suffering financial losses. By the summer of 1987, the Columbia Theatre dimmed its lights for good. 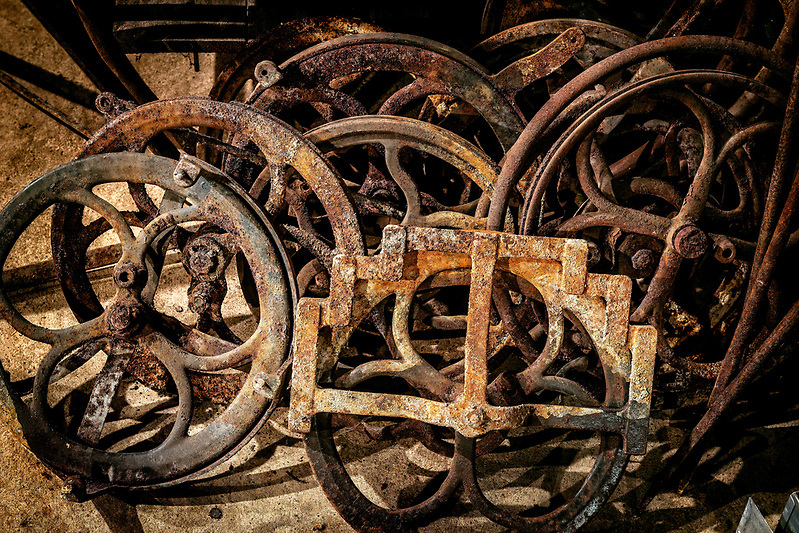 Bryant, along with Darlene Mazzone, the board chair for the Paducah Art House Alliance, has been diligently working to raise awareness of the theater’s plight, and to come up with funding and a plan for breathing new life into the historic building. 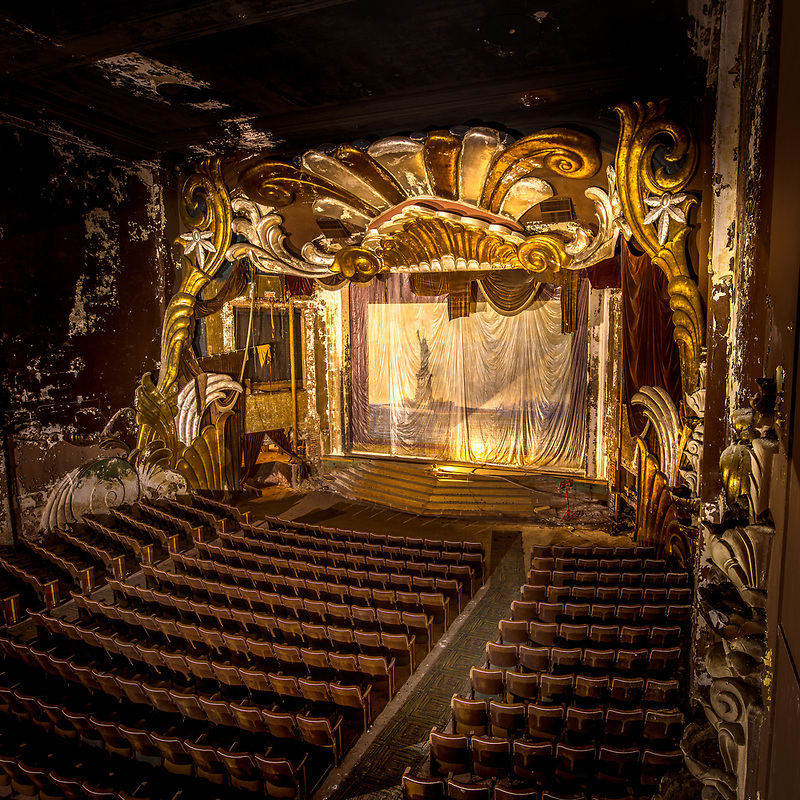 They have been working with the firm of Westlake Reed Lesosky, renowned for historic theater preservation. 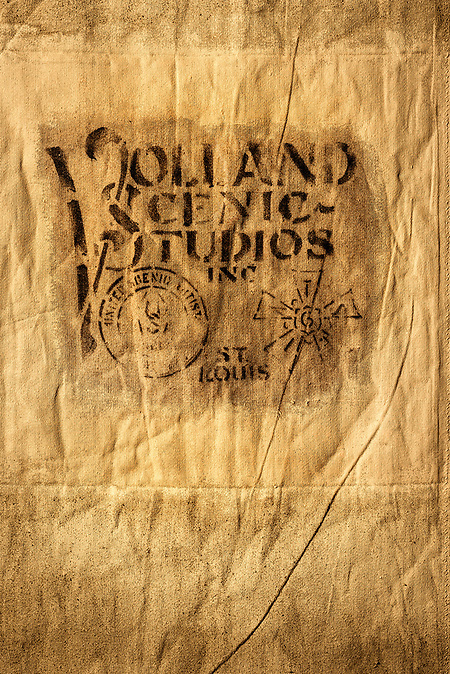 While the process of a complete restoration is still a ways off, their efforts to “Save the Columbia” have had many wins over the recent years including: restoration of the original fire curtain; full paint study of the entire building; many successful grassroots fundraisers; donations made by private donors and foundations; complete asbestos abatement; and most recently they were chosen as the signature project for the current Leadership Paducah class through the Paducah Area Chamber of Commerce. Mr. Arnold, I’m Darlene Mazzone, Chair of the Columbia Theatre Restoration board. 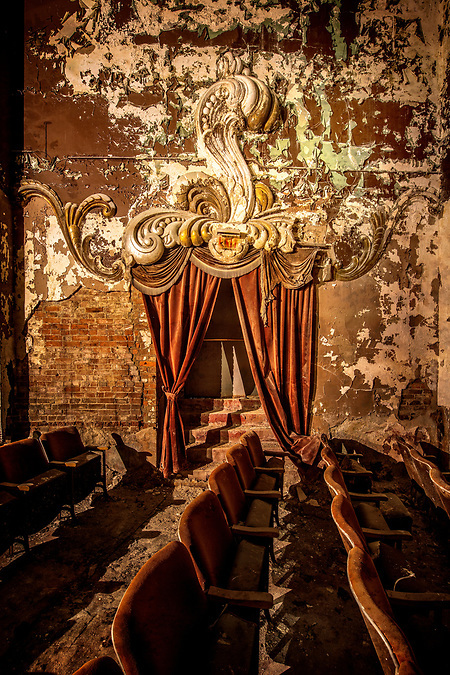 Landee told me about your visit to the theatre and these are absolutely gorgeous images. In fact, might you be able to send me a high resolution version of the one of the seats and the screen that is on your opening screen? We would REALLY love to use that for a fundraising promotion we need to do this week. If you could share that with us tomorrow or this weekend, I would be SO very grateful. You can reach me at the email noted above. 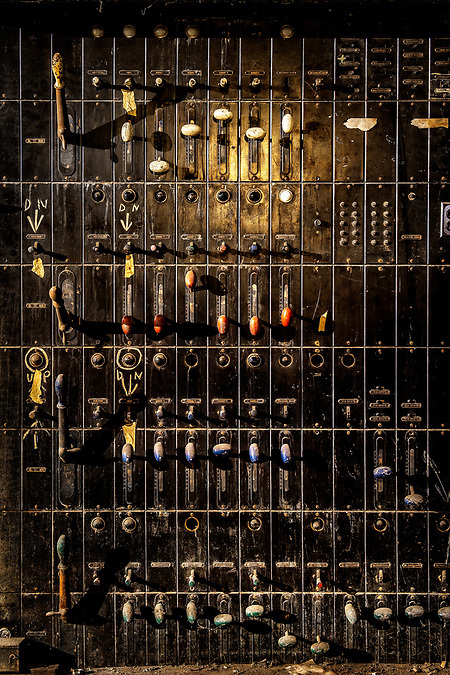 Thank you so much for creating such gorgeous images of our beloved theatre! I saw hundreds of films there in the 1950s through 1970s. I was witness to segregation in Paducah at the Columbia as white and black patrons did not sit together. Even as a youngster, it made no sense to me. I appreciate Landee and those many others who are working hard to preserve this wonderful piece of Paducah.